Live in graceful style with the ocean almost at your front door in this breezy and chic three bedroom condo. The luster of 1000 Ocean Blvd #410 begins with the exceptional complex that offers a host of amazing amenities -- a community pool and lounge area with ocean views, state-of-the-art gym, and rec room. 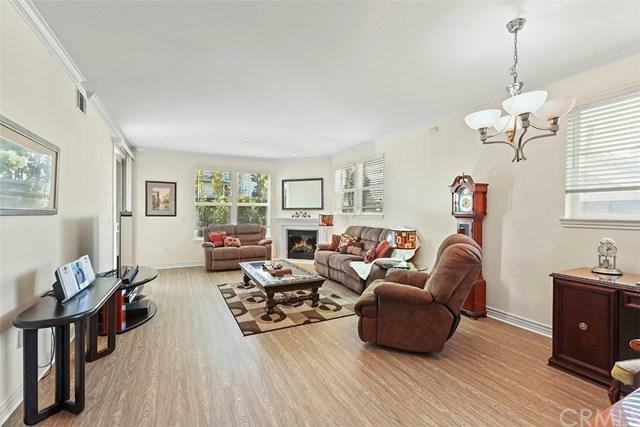 The interior of this spacious condo feels more like a house with plenty of room and stateful features like rich hardwood floors and a gas fireplace in the living room. 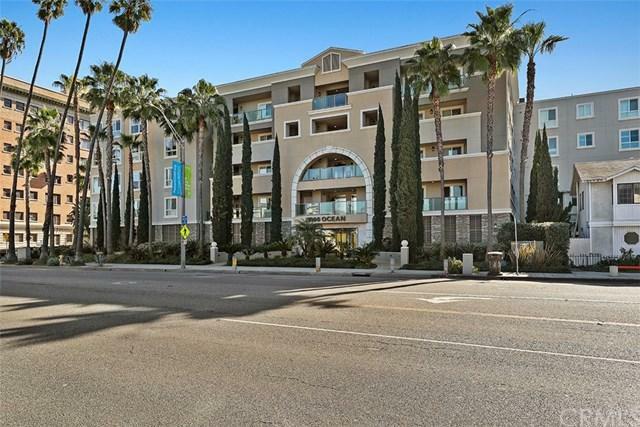 Impressive tile floors cover the Live in graceful style with the ocean almost at your front door in this breezy and chic three bedroom condo. The luster of 1000 Ocean Blvd #410 begins with the exceptional complex that offers a host of amazing amenities -- a community pool and lounge area with ocean views, state-of-the-art gym, and rec room. 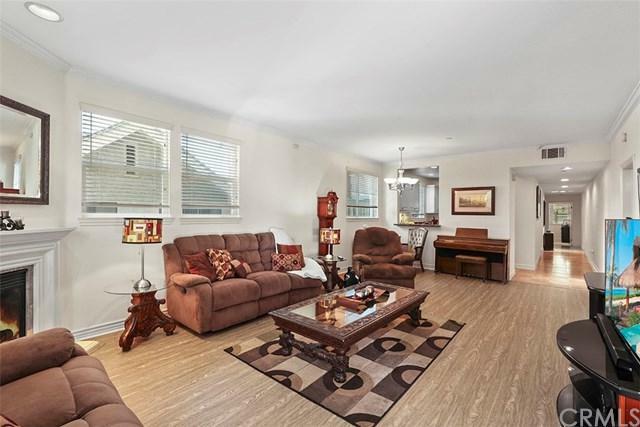 The interior of this spacious condo feels more like a house with plenty of room and stateful features like rich hardwood floors and a gas fireplace in the living room. Impressive tile floors cover the hallway and kitchen/dining area, complementing the white cabinets and striking granite counters in the kitchen. The stainless steel appliances add a sheen of modern elegance. The master suite is its own haven from the world and set off from the rest of the living space for added privacy. The suite features ample space, plush carpet, sizeable walk-in closet, and a private patio that faces the complex courtyard. The attached bathroom includes a double vanity and a glassed-in shower. The other bedrooms are roomy and also have carpeted floors and generous closet space. 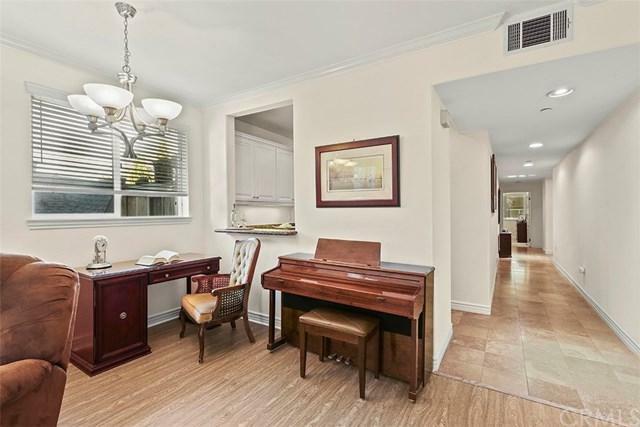 This charming and gorgeous condo also has a laundry area with washer and dryer hookups.